The Complete A to Z of all the top tips secrets, and success strategies from the experts! A UNIQUE COURSE. 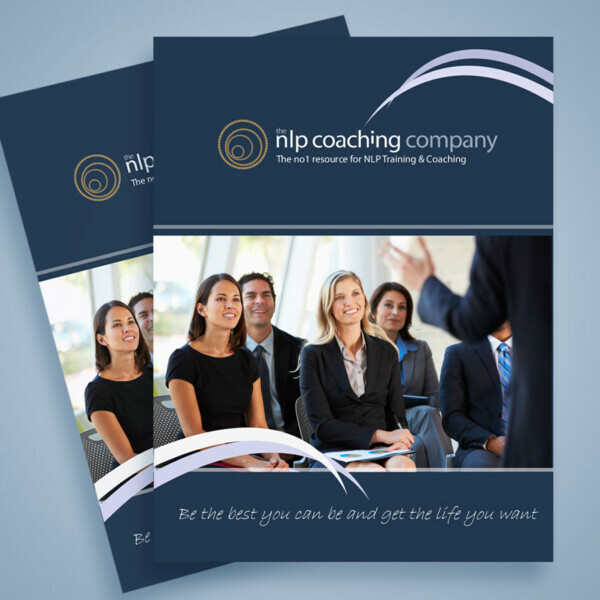 The Complete A to Z of all the top tips secrets, and success strategies from the experts, combined with a step by step guide to set up and sustain a successful coaching business as a Clinical Hypnotherapist, NLP Practitioner, Life Coach or Nutritional Coach. 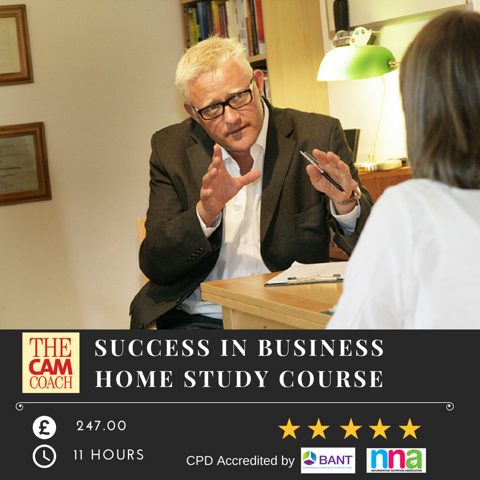 The Coaches Business Bible Success in Business online course is based upon 10 years of research, study, our best selling book THE CAM COACH and successfully mentoring many hundreds of Coaches and therapists over many years with a 100% track record of success. We teach you the life blood of any private practice. How to attract and retain quality clients, how to present your business to your market and how to earn a good living whilst helping people all at the same time.